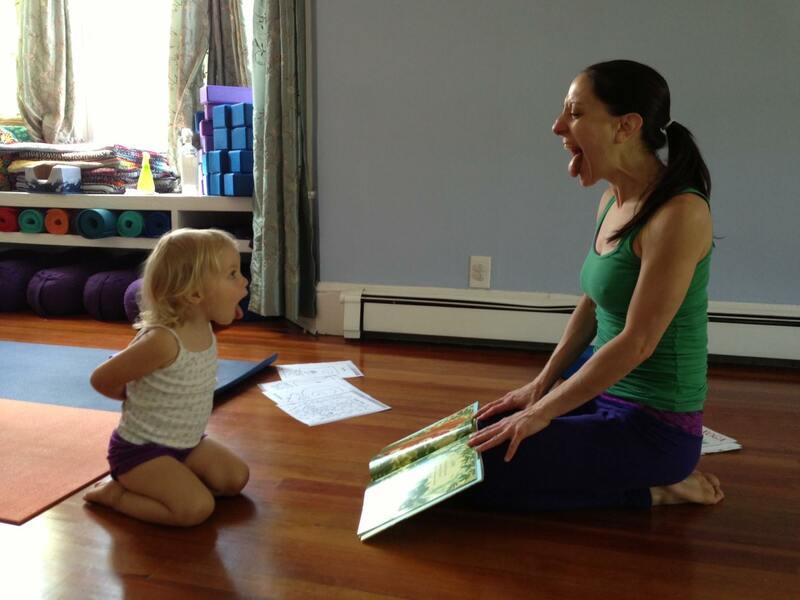 Come explore yoga with your 3-5 year old with the enthusiastic Mel Toth who brings a wealth of playful ideas for sharing yoga with your child. Each session includes partner poses and group activities to foster connection and cooperation, as well as yoga-themed story time and alphabet coloring handouts to reinforce print awareness and listening skills. Body and breath awareness are interwoven throughout, culminating in a guided relaxation for you and your child at the end of each class. Space is limited, so please reserve your spot below.